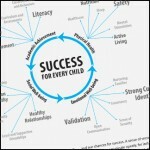 YOUParent.com provides community support for a child’s success. 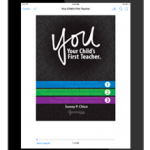 When you purchase the program, parents receive free access to YOU Parent, which supplements the YOU Program by offering expert tips and advice to address a child’s physical, social, emotional, and academic development. YOU Parent is a safe, ad-free place for parents to share their experiences. Accessible on any device and available 24/7, the website is a great way to keep parents engaged on an ongoing basis. Continuing the holistic approach established in the YOU Program, the articles address the latest parenting news and techniques and provide activities to continue a child’s learning outside of the classroom. YOU Program facilitators provide continuous support even after a workshop, as they answer questions from parents on the website. How Can I Tell if My Child is Being Bullied? Visit YOUParent.com in English or Spanish today. Register for the monthly parenting newsletter. 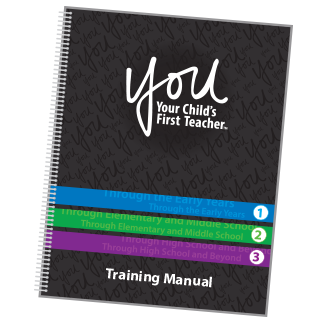 Our YOU Program Training Manual is a comprehensive instructional tool that educators can use to inspire and connect with the parent community. 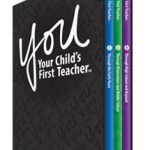 All three YOU: Your Child’s First Teacher books are reproduced in the manual to ensure a seamless transition between the books and the workshop. The Training Manual is included with purchase of the YOU Program Training Workshop. Download the brochure for more information. Effective parent engagement leads to better students. That’s why our professional development team provides customized training for school staff, parent liaisons, parent leaders, and school administrators on how to effectively create and maintain sustained engagement in their parent population. This interactive, 6-hour training and professional development workshop introduces professionals to the YOU Program, the YOU Program Training Manual, and the many tools and resources included within. 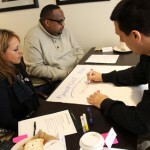 Training Workshop participants become educational professionals and workshop leaders who can identify cultural needs and obstacles within different communities. 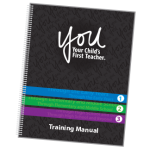 Each Training Workshop participant receives the YOU Program Training Manual, which is included with every purchase. Our professional development team trains your teaching staff to establish strategies for an effective home-school partnership. As they implement these strategies, your school will see an increase in parent involvement and improved student performance, which allow your teachers to do what they do best: teach. This workshop is uniquely designed for staff who work with parents of students, including: teachers, social workers, counselors, and coaches. Attendees will leave the workshop equipped with the skills and tools to engage in two-way, meaningful conversations with parents. As organizations look to build capacity for reaching parent engagement goals, they should look to leaders in their own community—parents. 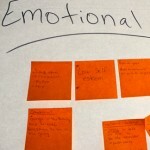 In this workshop, we build parents’ leadership skills so they can take steps to organize parent events and meetings that satisfy the organization’s goals. 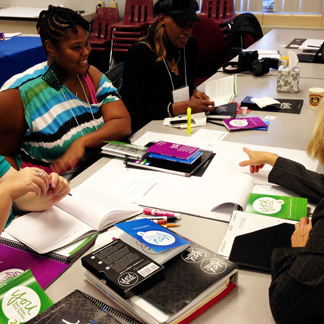 This ISBE-approved, 6-hour workshop guides participants to build and maintain effective parent engagement opportunities within their school communities. Parent engagement efforts provide parents with tools to help their children succeed—no matter their socioeconomic status or their own educational background—creating a generation of students who are ready to learn and set a new highly successful norm for the American education system. 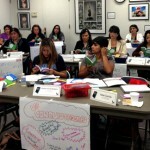 This Illinois Administrators’ Academy course is only available through an Illinois Regional Office of Education (ROE). If you are interested in this course, please contact your local ROE. Our program specialists work with your school to introduce parents to a comprehensive parenting approach that covers everything from the physical, emotional, social, and academic growth and development of their child. 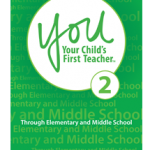 Coupled with learning how to use the YOU Program, these lessons establish a meaningful and effective partnership between the school and the home. 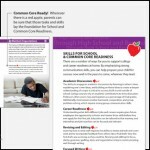 Schools and organizations receive a customized workshop summary packet that includes sign-in sheets, agenda and topics covered, evaluations, and reportable metrics. 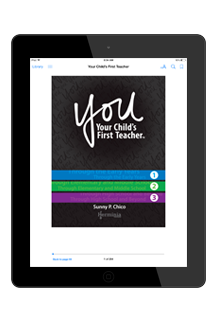 The YOU: Your Child’s First Teacher eBook presents the same information as the print books, but includes a Parent Logbook with custom touchpoints and fillable worksheets to make it easy to digitally track a child’s progress. 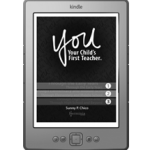 It is optimized for e-reading and is available on iPad, Kindle, or Kindle Fire. Now Available on Amazon in English and Spanish. Parenting finally comes with a manual, and this is it. 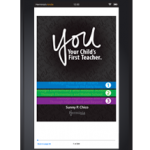 YOU: Your Child’s First Teacher is a guide for parents from the birth of their child through high school graduation and beyond. Anchored in the belief that a healthy child equals a successful student, it promotes all aspects of a child’s success: physical, emotional, social, and academic. The set is split into 3 books based on significant transition stages in a child’s educational journey. Research indicates how critical these transitions are for student success, so these books help parents make that transition as smooth as possible. Contact us for a free sample and to learn about our volume discounts. *The YOU Program is included in the Parenting Curricula Review Database for the Head Start Early Childhood Learning and Knowledge Center (ECLKC). GOAL: Build positive parent-child relationships. 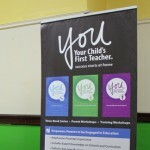 The YOU Program teaches parents research-based best practices for nurturing a child’s learning and development. The YOU Program emphasizes positive reinforcement and healthy living. 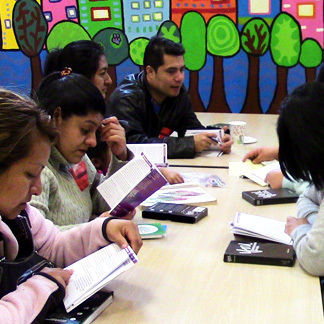 GOAL: Promote families as lifelong educators. The YOU Program teaches parents to model positive behaviors for the benefit of their child’s success. 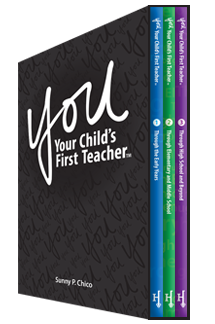 The YOU Program provides parents with tasks and activities to reinforce lessons at home. GOAL: Guide continued engagement through transitions. 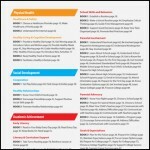 The YOU Program outlines school options, requirements, and programs for each educational transition period. The YOU Program encourages communication with teachers and school to foster academic success. GOAL: Encourage parent support networks and school leadership. 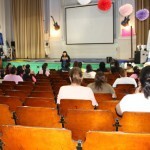 The YOU Program showcases parent involvement opportunities in schools. The YOU Program empowers parents to support and seek advice from other parents in their communities.